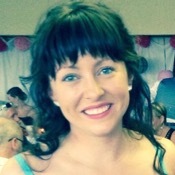 Local Private Tour Guide | St John's, Canada | Lindsey M.
A Destination to Remember - Newfoundland & Labrador It would be my absolute pleasure to introduce you to the charming province where I was born and raised. Located in Newfoundland and Labrador, St. John's is famous for being the most easterly point in North America, with some of the most incredible and colorful waterfront scenery in the entire world. This remarkable destination is so culturally and historically rich that it is guaranteed not to disappoint. Coming from Irish Heritage, I certainly know a thing or two about this province's history, along with all its other delightful attributes. 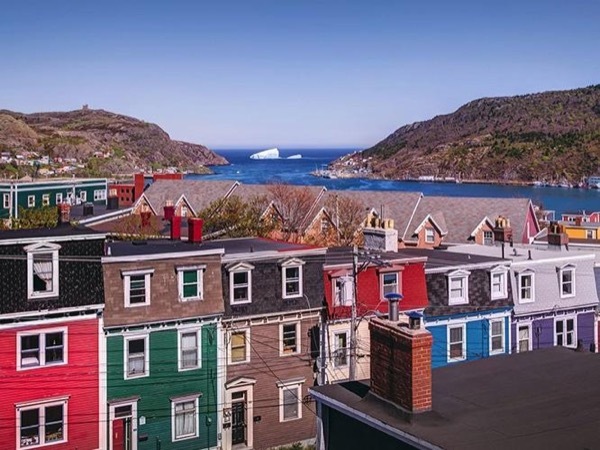 If you have a thirst for music, entertainment, dining, whale watching, bird watching, iceberg viewing, hiking, history, wildlife, architect, and so on - a visit to the St. John's will fulfill all your travelling dreams. 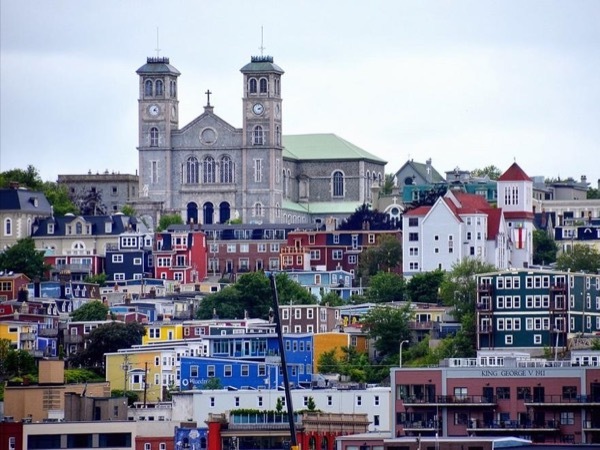 The city of St. John's is the capital of the province, which is also the oldest city in North America. This city has a multitude of experiences and activities to offer, including a necessary visit to the renowned George Street, with more pubs per square foot than anywhere else in Canada. Consistent with my passion for travel (all over North America, the Caribbean and some parts of Eastern Europe), I completed my degree in Tourism and Hospitality Management at the College of the North Atlantic in St. John's in 2012. Since then, I have worked with many local events and have been host to visitors from all around the globe. I am a professional with extensive resources to ensure you have the greatest experience possible while visiting our beautiful province. Moreover, I have an appetite for entertaining guests and delivering the highest level of service. Should you wish to learn more about our province, please don't hesitate to reach out for further details and inquire about customized tours to best suit your individual needs and points of interests. A visit to St. John's on the Avalon Peninsula of Newfoundland and Labrador is sure to be a memorable journey with natural wonders you will never forget. We loved Lindsey!!! She took us to every point of interest. Her knowledge of the town's history was outstanding! She came prepared with props and snacks! When we got back to the ship and were sharing our experience, we knew we hit the jackpot with our tour!! Since we were new to the area she made sure we saw everything unique and important to this town's history! We were very pleased with out tor tour and I will definitely use Tours By Locals again! Thank you for such a great and fun experience!!!!! Only restriction could be our unpredictable weather! But that has never held us back!